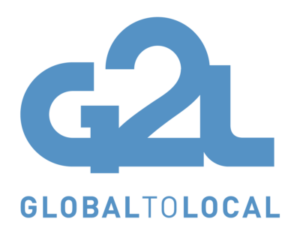 Global to Local (G2L) was created in 2010 by healthcare and public health professionals seeking a new approach to community health in the US. Established in partnership with global health groups, community organizations and local city officials, G2L’s work began as a simple concept: to adapt and adopt global health strategies to underserved communities in the US. Since its founding, G2L has served more than 14,000 individuals in and around SeaTac and Tukwila, WA while testing more than a dozen programs tailored to meet the needs of the community outside a doctor’s office. Today, Global to Local stands as a model for replication, bringing a world of opportunities to communities throughout the U.S. Reporting to the Board of Directors, the Executive Director (ED) manages all operational aspects of Global to Local. This includes the responsibility for consistently pursuing its mission, maintaining financial sustainability, and replicating the programs in other communities. Broad areas of responsibility include Program Development and Administration, Fund Development, Corporate and Foundation Relations, Communications, Developing and Managing Partnerships, Staff Management, Board Relations, and Budgeting and Financial Management. The ED directly supervises the Director of Programs, Director of Research and Innovation, and Director of Finance and Administration. G2L’s budget for the current fiscal year is approximately $2.0M. Including two organizations for which G2L serves as fiscal sponsor, there are 22 full and part-time employees. Global to Local is a progressive employer and is committed to a policy of equal employment opportunity for all. 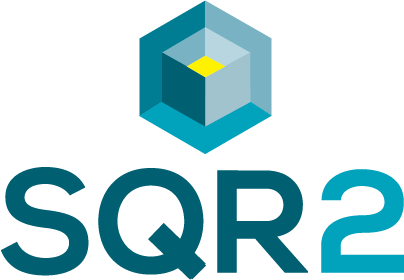 G2L and SQR2 Consulting embrace the diversity of thought and personal experience and encourage members of underrepresented groups to apply. Please respond as soon as possible. Please enter your current or most recent employer. N/A Alabama Alaska Arizona Arkansas California Colorado Connecticut Delaware Florida Georgia Hawaii Idaho Illinois Indiana Iowa Kansas Kentucky Louisiana Maine Maryland Massachusetts Michigan Minnesota Mississippi Missouri Montana Nebraska Nevada New Hampshire New Jersey New Mexico New York North Carolina North Dakota Ohio Oklahoma Oregon Pennsylvania Rhode Island South Carolina South Dakota Tennessee Texas Utah Vermont Virginia Washington West Virginia Wisconsin Wyoming Select your state of residence. 7 + 9 = ? Please answer the CAPTCHA security question.